Optima, Inc. and Shorebank Development Corp. 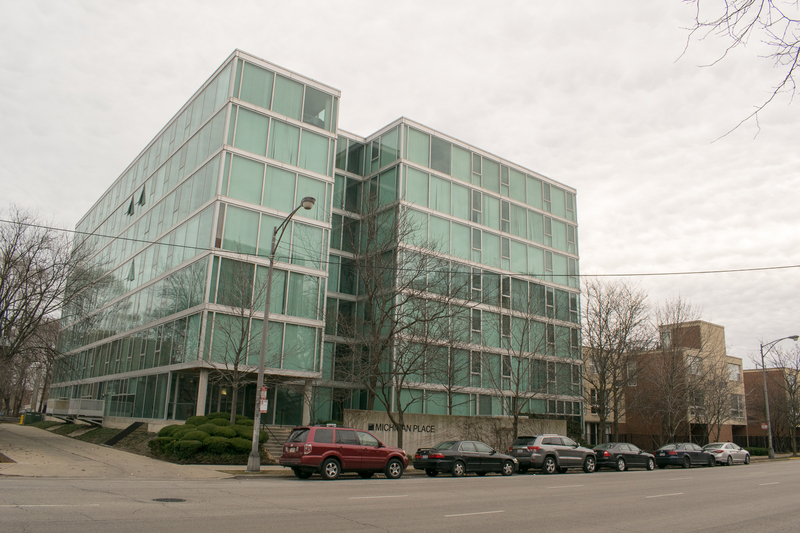 Concrete Structures provided complete “Design/Build” services for this seven and four-story residential structure south of downtown Chicago. The design, while thoroughly modern, blends well with the adjacent IIT Campus. Optima, Inc. approached Concrete Structures to provide a “Design/Build” package for this structure due to budget problems. Concrete Structures delivered a quality structure on time and on budget. 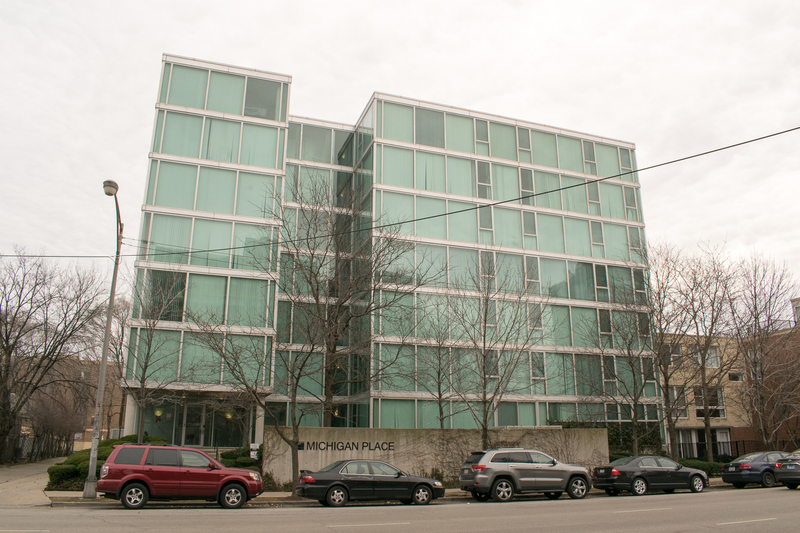 Michigan Place was the recipient of the 2002 Design Excellence Award from the American Institute of Architects.